THE LITTLE DANDY : The back of my head. The back of my head. 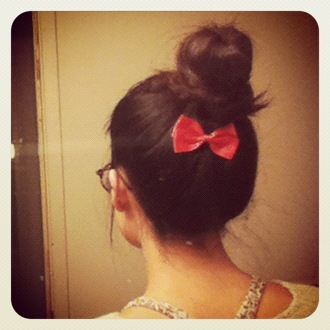 I love buns & sweet bows <3. And now, I'm off to dinner!